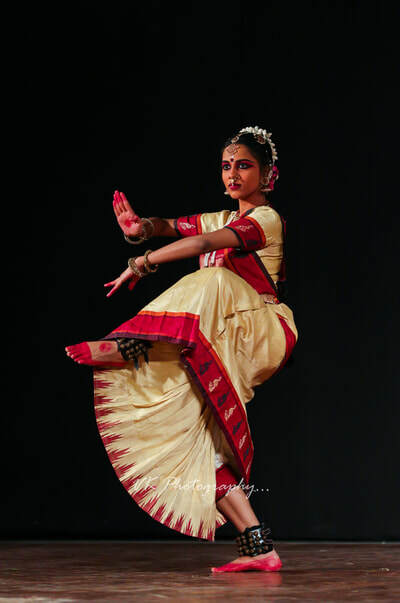 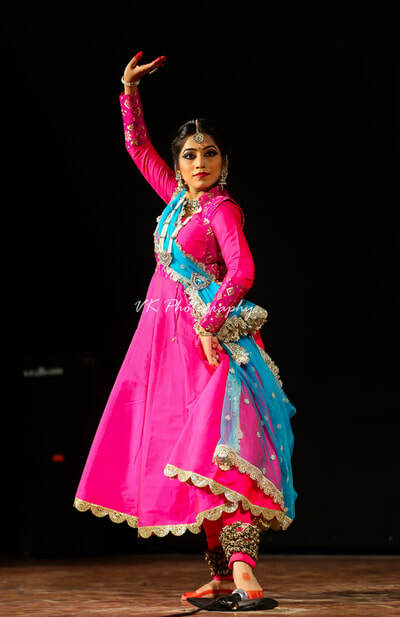 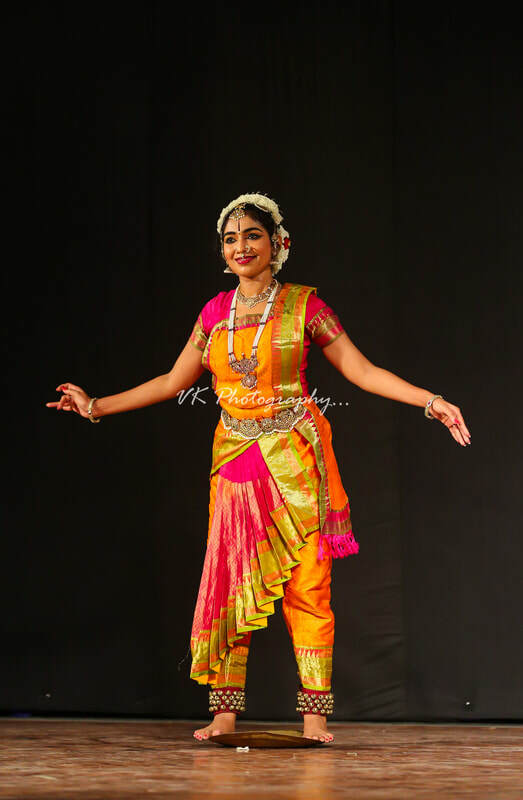 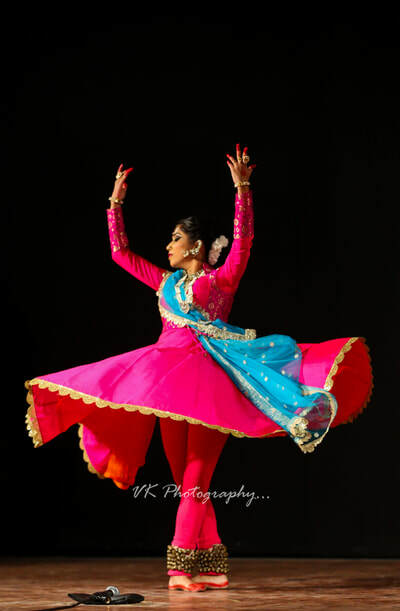 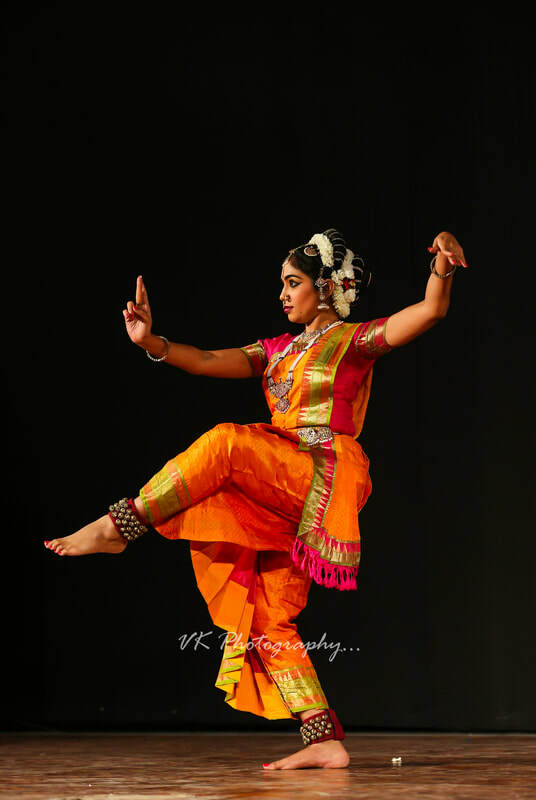 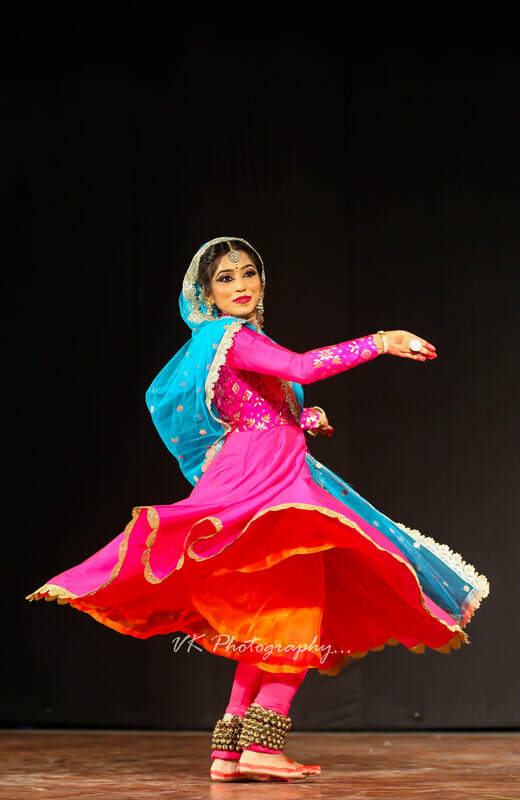 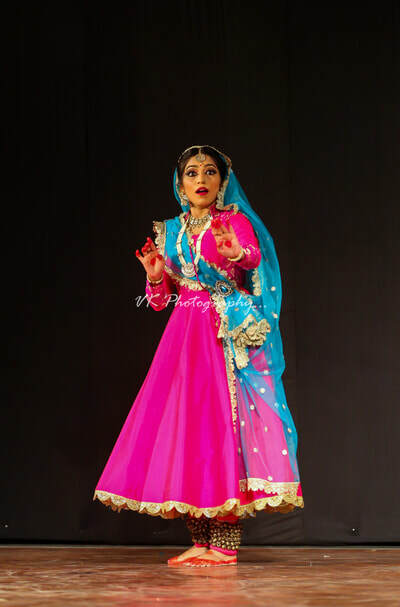 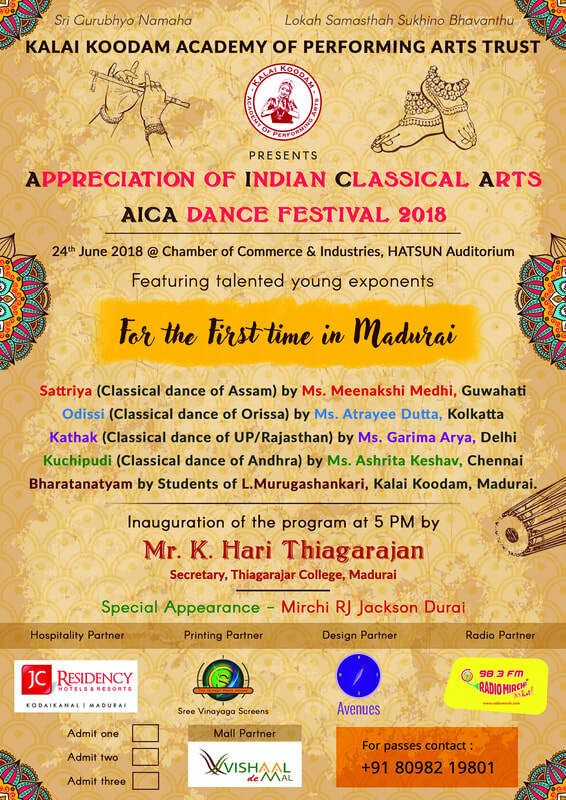 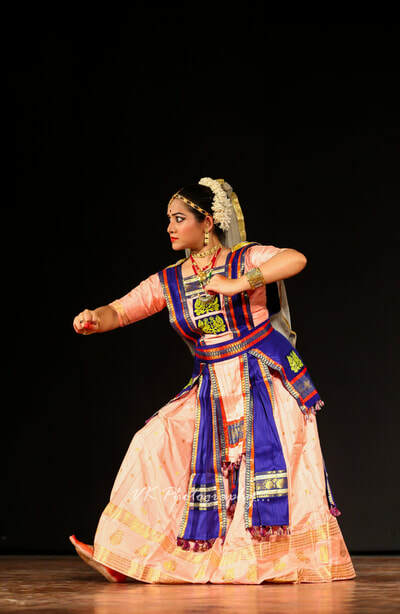 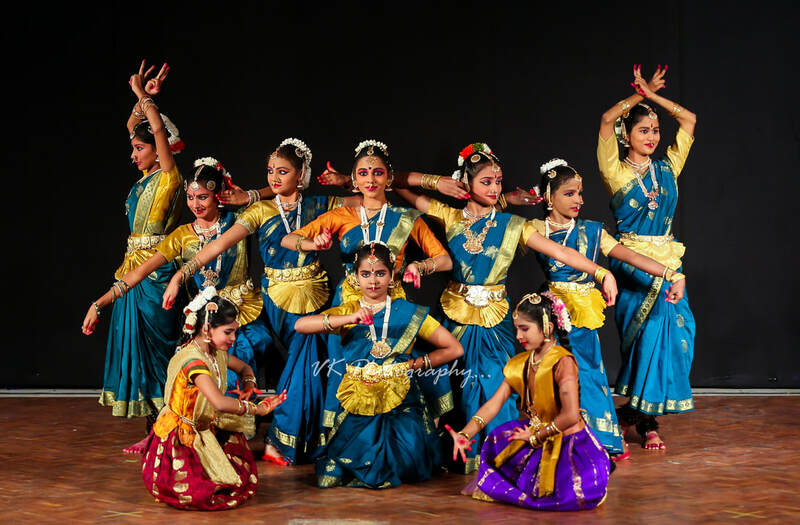 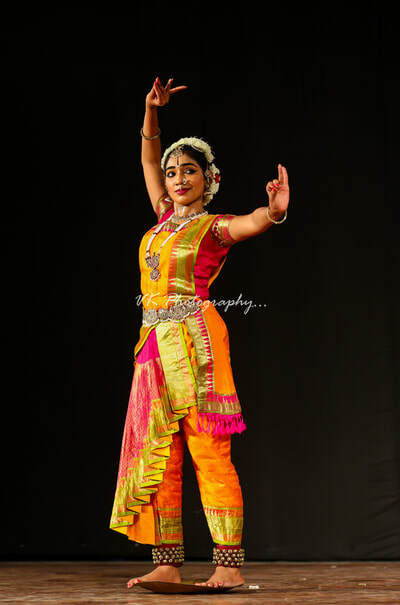 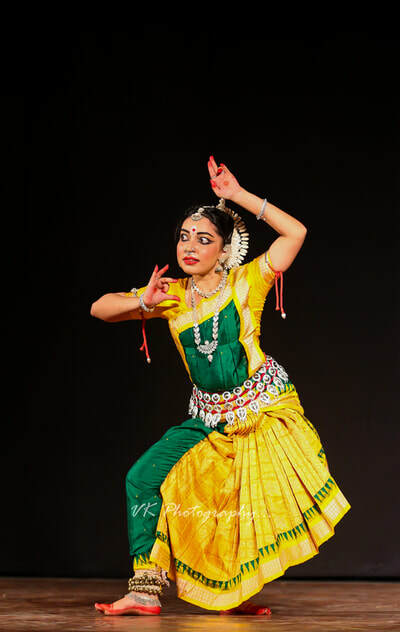 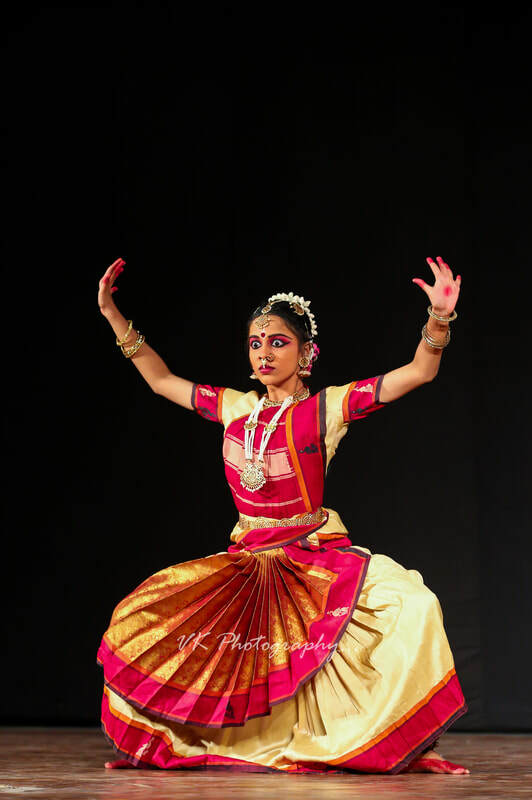 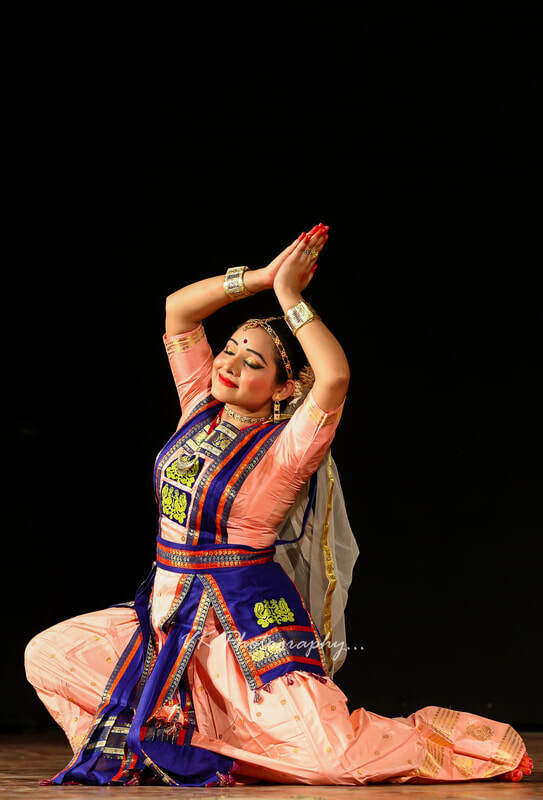 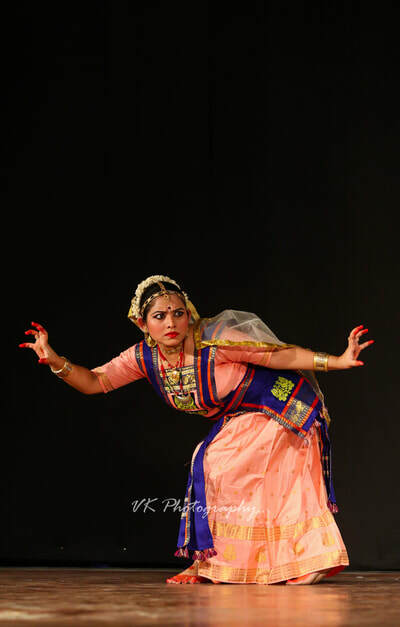 AICA Dance Festival 2018 was conducted on June 24th 2018. 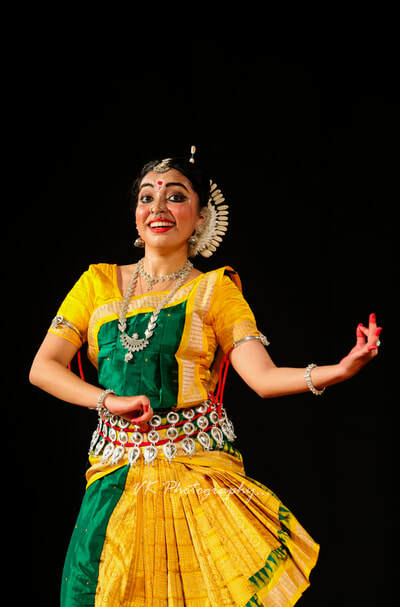 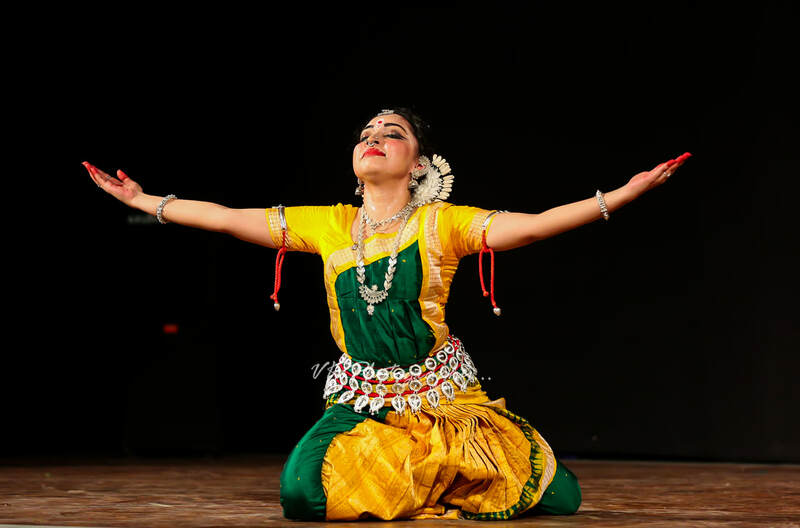 For the first time in Madurai, four classical styles Kathak, Sattriya, Odissi and Kuchipudi were brought together by artistes from different part of India (Guwahati, Delhi, Kolkata and Chennai) on the same day, on the same stage!!!! 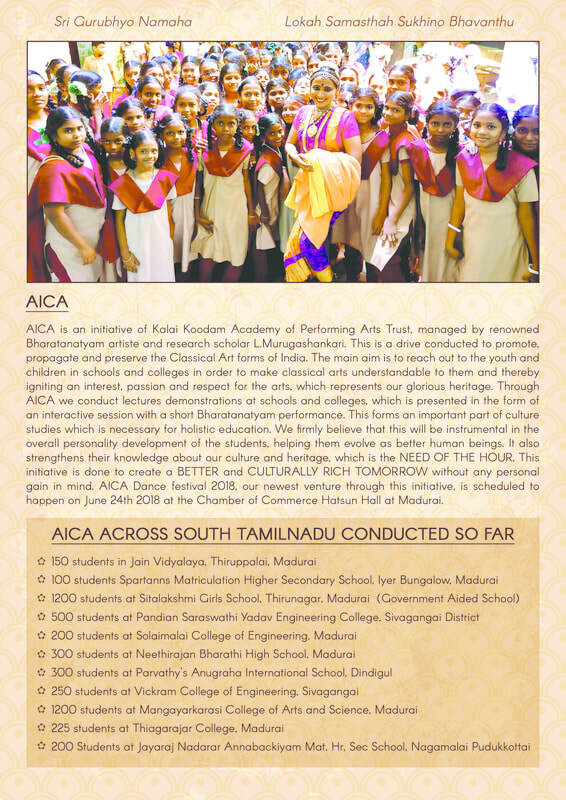 It received an overwhelming support in Madurai. 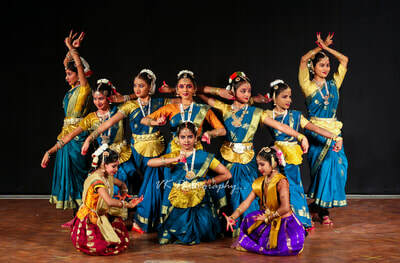 The passes were sold out a day before the event. 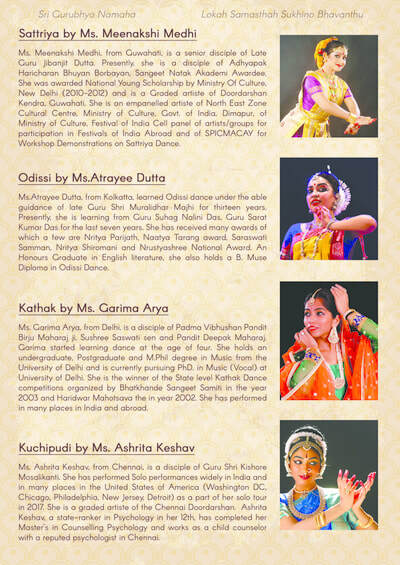 The Chamber of Commerce & Industries Hatsun Auditorium was jam-packed fro the three hour duration of the Program. The program also received amazing coverage in the Print, Television and Radio. 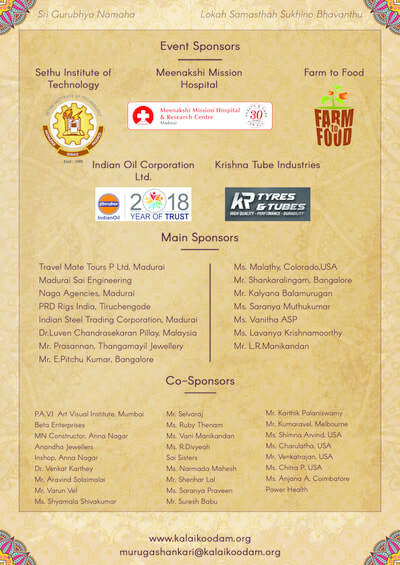 We thank all our Partners, Sponsors and those who contributed towards our crowdfunding campaign.